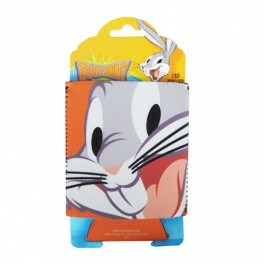 Keep your favorite drinks cold and your fingers warm with the Looney Tunes Bugs Bunny Can Hugger! A foam koozie featuring the iconic Warner Bros. character, this can hugger makes the perfect gift for friends and family members who love the classic cartoon TV series Looney Tunes. 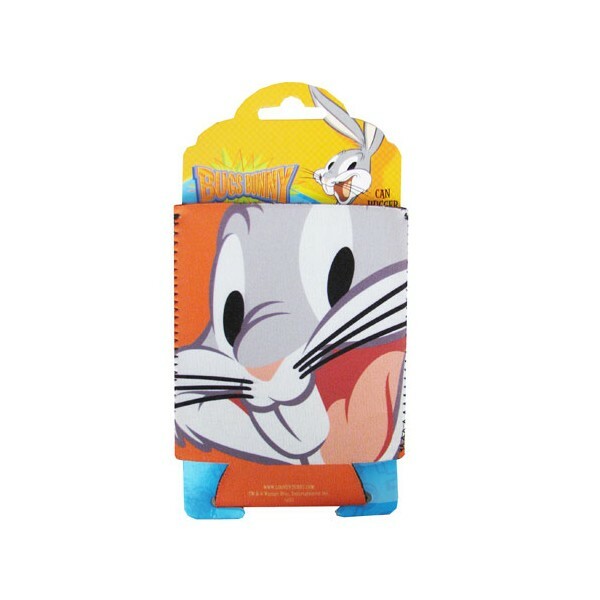 Give the gift that keeps on giving with the Looney Tunes Bugs Bunny Can Hugger!